Funky Fig provides a professional, affordable web design service based in Glasgow, from planning a new site all the way through to final testing and implementation. We are a forward thinking Glasgow based web design and online marketing company. Our web development and web design team produces fresh, top quality, dynamic websites that ensures your customers have a good user experience, and can easily navigate around your website. A good user experience is important if you want sales and have people coming back to your site. Getting the right keywords is vital and will save you a lot of time and money. Part of our website design is conducting keyword research to ensure you have content that will help your site perform well in the search engines. If you do not have the relevant keywords within your content then your site will not perform as well in the search engine rankings which can cost you business. If you want to rank well for let’s say “dog training” it needs to be mentioned within your content and used in a few key areas to help your website achieve higher rankings in search engines. 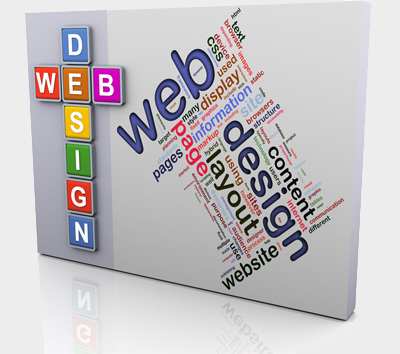 Before we start with the design of your website we will talk to you and listen to what you want from your website. Be it a content management system, WordPress blog design, ecommerce site, flash, or a social media platform rest assure we can build it and can advise you on the best platform to use for your website. We also assign relevant goals and realistic completion dates that are suitable for us both. 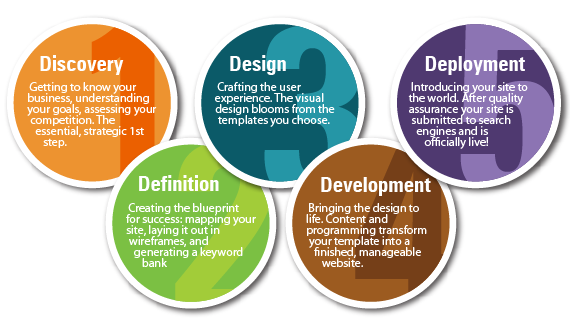 Central in our website design and development service. Every single website we create is thoroughly optimised to help obtain higher rankings in search engines for your targeted keywords. What good is having that new website if nobody can find it?